Ancol Solid Rubber Toys give your dog some variety as each one has a different texture to the last. 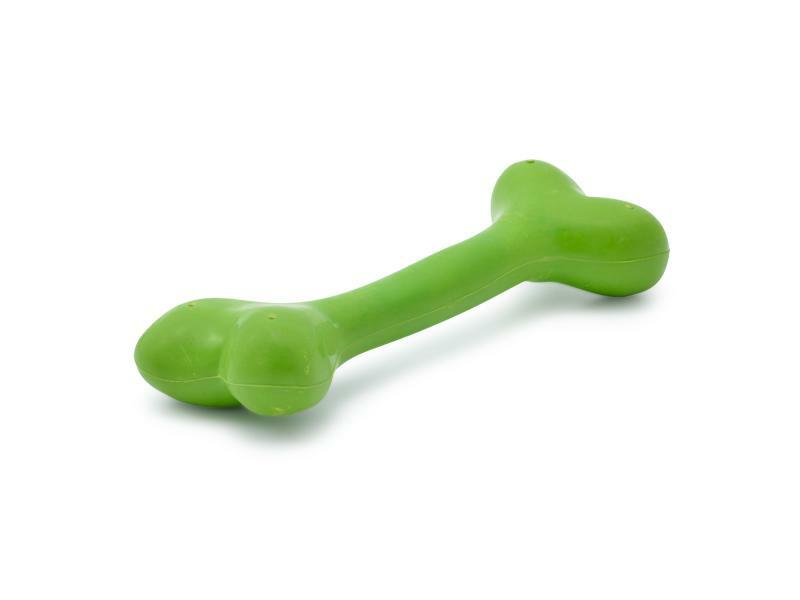 They are great to play with indoors or an outside game of fetch, either way, they are sure to be a hit. Solid Rubber Toys are available in 3 different designs from VioVet and come in assorted colours. There are currently no questions for Ancol Solid Rubber Dog Toys - be the first to ask one!